Advance is the largest Union working for people in Santander UK, its subsidiaries including Santander Operations. Our first priority is to continue to improve their working lives in partnership with the Bank. We are our members’ Voice at Work. Advance is an independent Trades Union that is affiliated to the TUC (Trades Union Congress). · Negotiating Pay and Reward. · Agreeing any contractual changes to employment. · Dignity and respect at work. · Negotiating policies and conditions. · An equitable work/life balance. · Opportunity and equality for all. 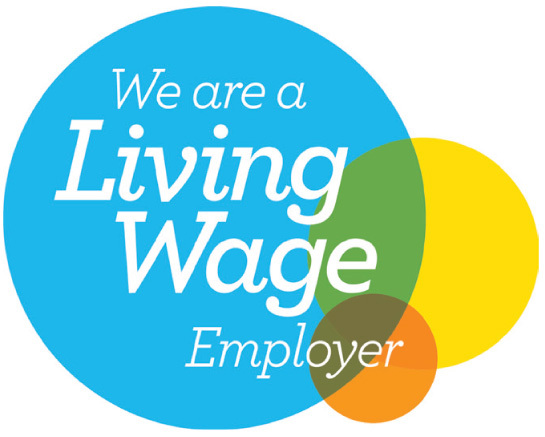 · We are one first Trade Unions to sign up to the Living Wage, followed by Santander. The Financial Services industry is currently a very challenging environment and we work tirelessly on our Number One priority: the interests of our members, both individually and collectively. Advance is a Union for our members and we always welcome feedback on all issues that effect your working life. As part of this, we survey our members to get feedback on issues that are important to them. Advance is your voice at work, ensuring that you are heard and that your opinions are given the credence that they deserve.